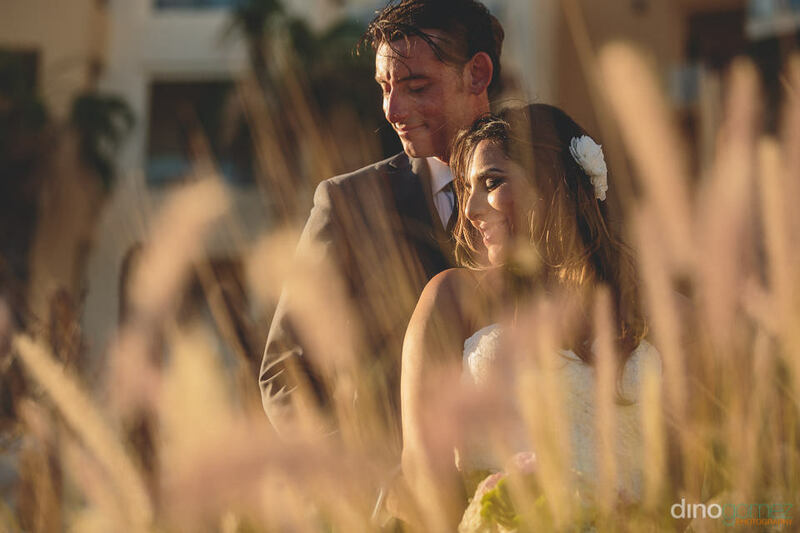 Enjoy the preview of the beautiful destination wedding of Rebecca & Anthony at the Pueblo Bonito Pacifica in Los Cabos. 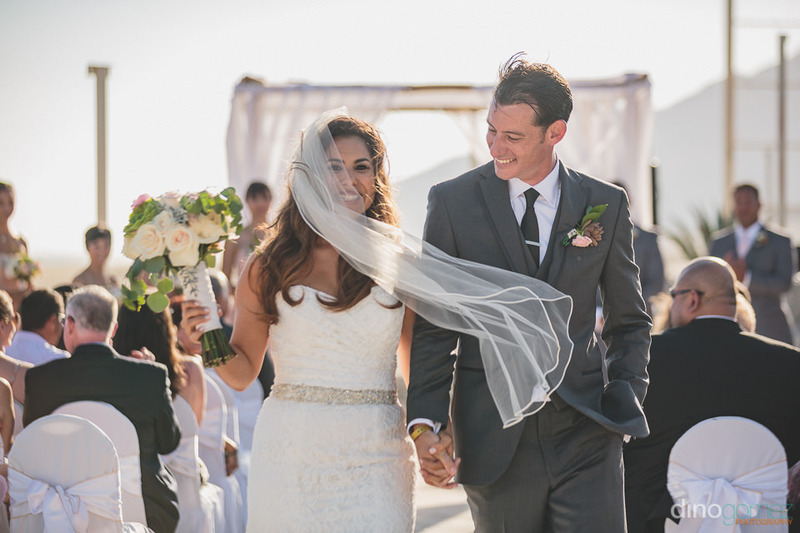 Wedding Coordinator in Los Cabos Karla Casillas. 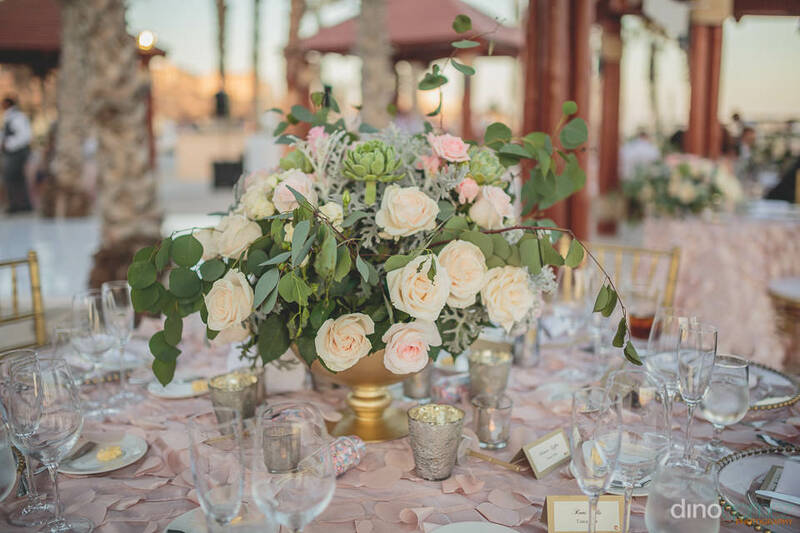 Rentals and decor in Cabo by The Main Event. 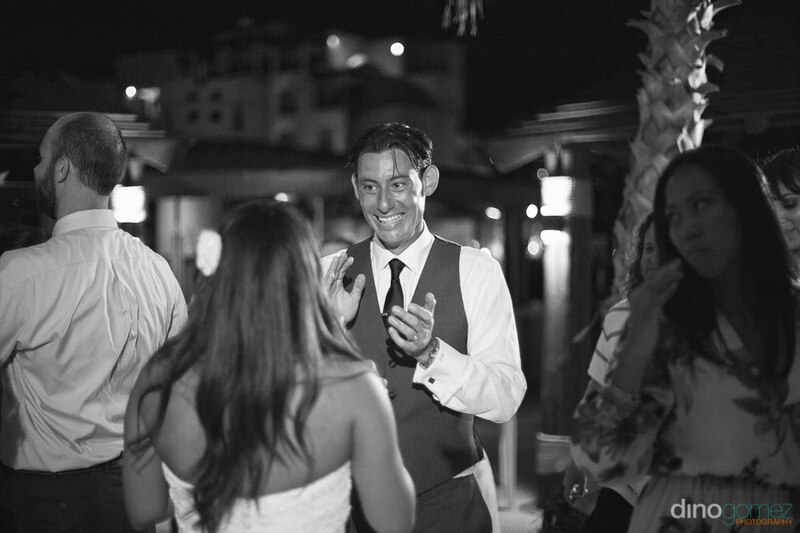 Hair & Make up stylists in Cabo Blanc Salon. 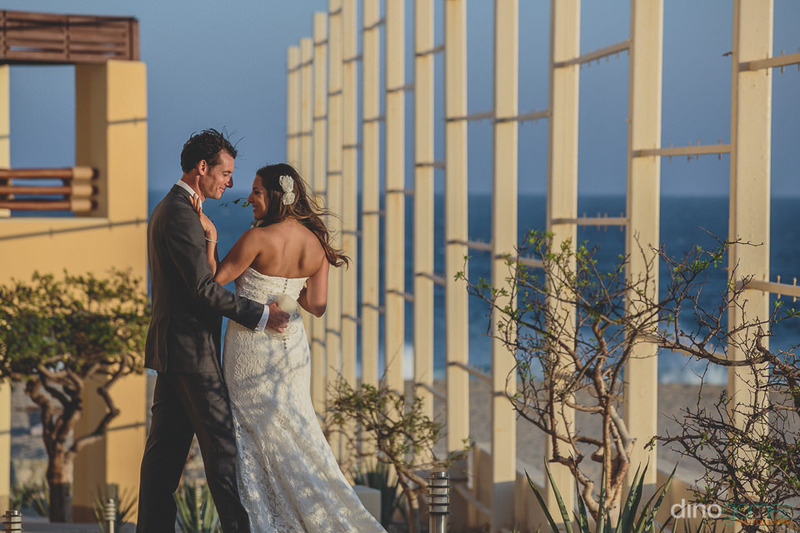 The Pueblo Bonito Pacifica is a wonderful Hotel located on the Pacific side of Cabo San Lucas, Mexico, only 10 minutes drive from downtown, ideal for a beautiful Destination Wedding in Mexico. 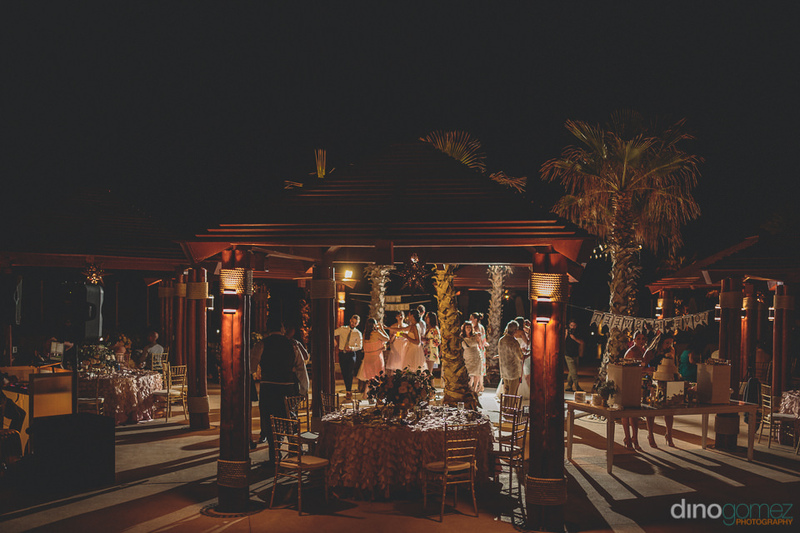 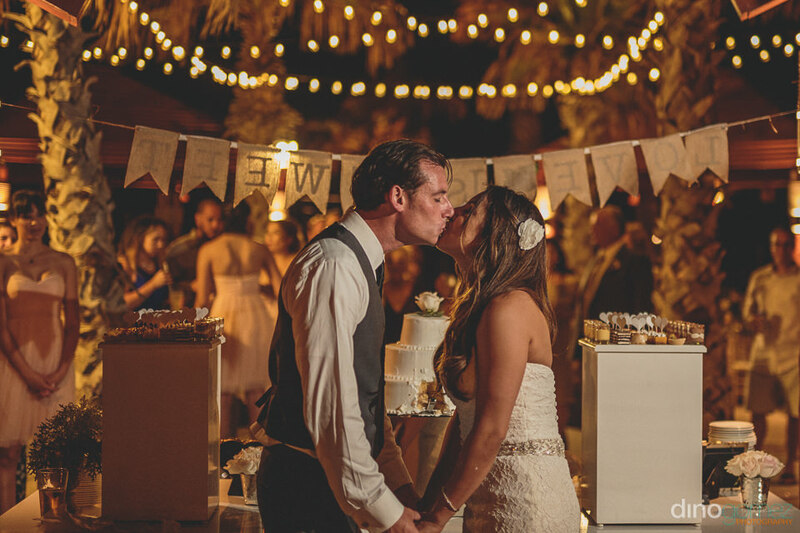 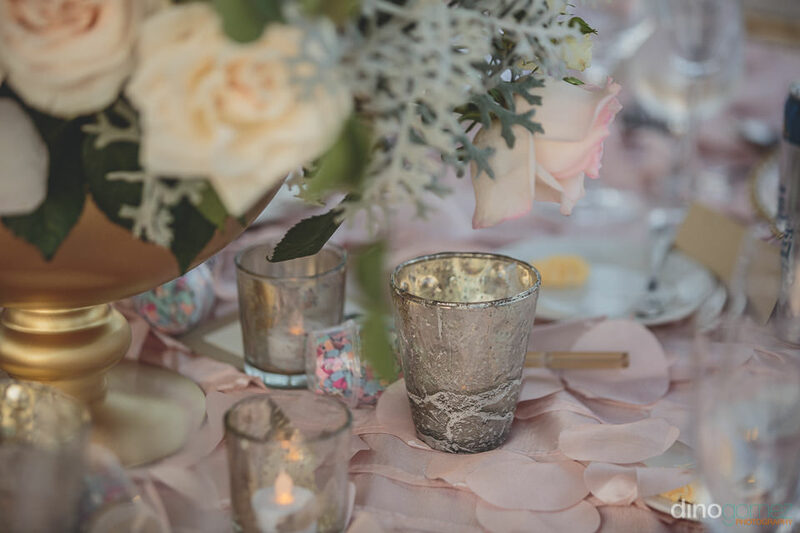 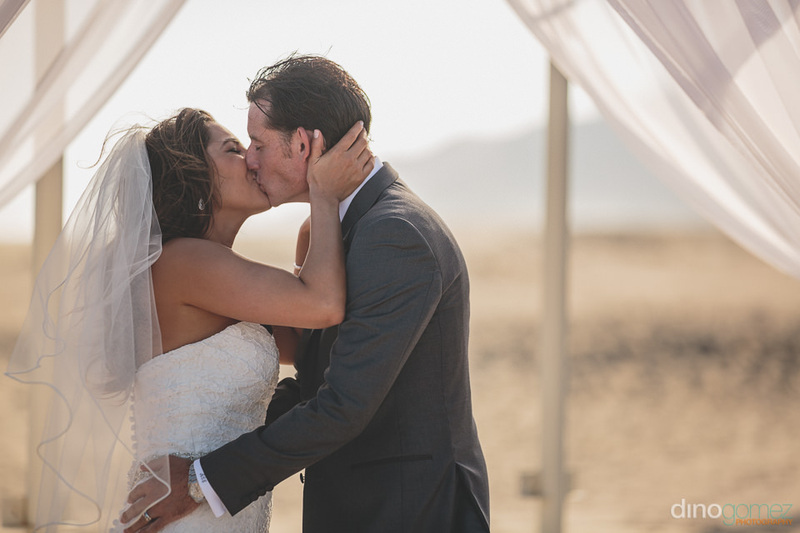 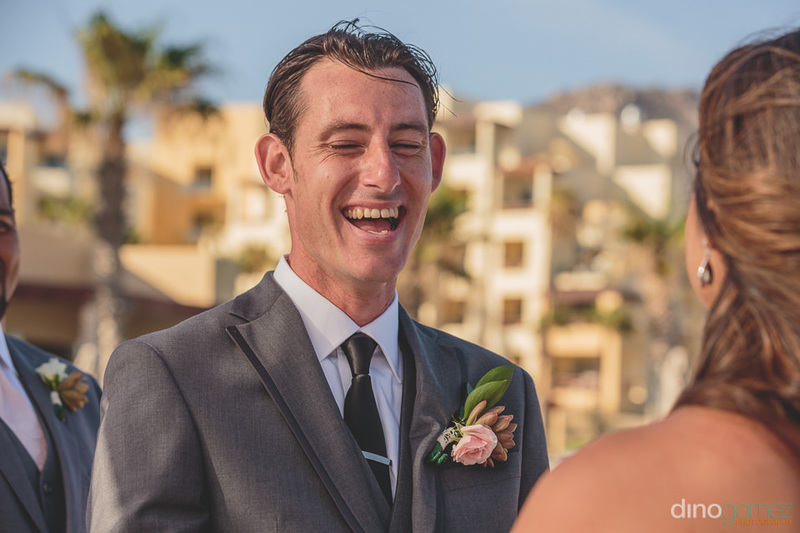 All photographs by Cabo Wedding Photographer Dino Gomez.